Jim Frazier started growing walnuts in 1962 on a small ranch in Denair, California. Although Frazier Nut Farms started with the intent of only growing walnuts, it did not take long for Jim Frazier to see the immediate need for more competition, which would give better returns to growers. 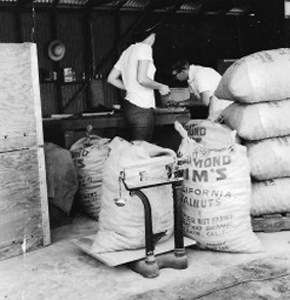 On September 19th 1963 Frazier Nut Farms INC. was born by shipping inshell walnuts in 100lb bulk sacks. In the late 1970′s the inshell processing facility was moved from Denair to Waterford, California. Shortly after the move, Frazier Nut Farms designed and built their own walnut sheller to keep up with the ever growing popularity of shelled walnuts (raw meats). Frazier Nut Farms is also deeply rooted in farming. 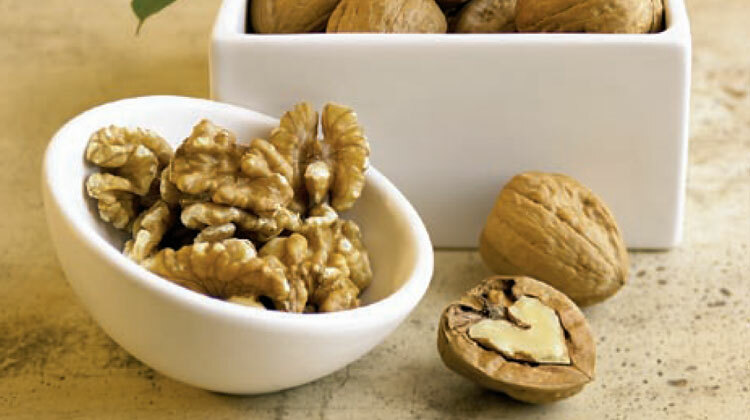 By the late 1970′s, Frazier Nut Farms was also farming a 135 acre walnut ranch next to their newly established processing facility. 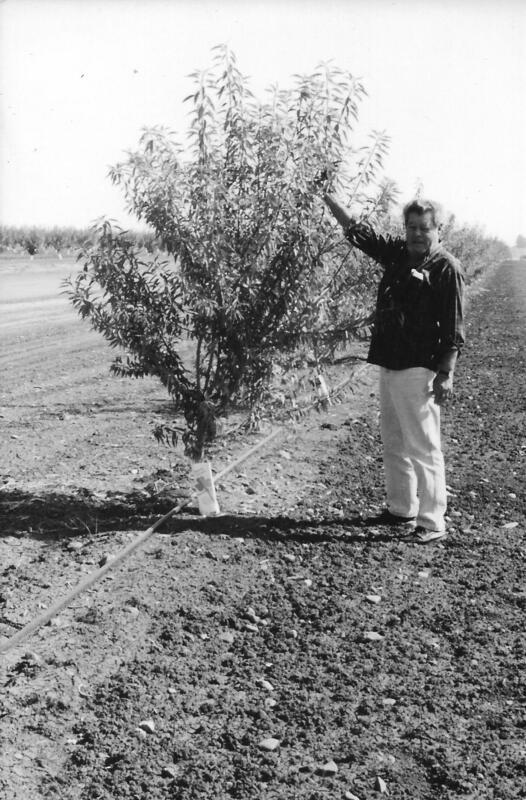 In the 1980′s, Frazier Nut Farms diversified and planted their first 90 acre block of almonds, which eventually exceeded one thousand acres. Since it’s start, Frazier Nut Farms has farmed land as far South as Kern County and as far North as Butte County, California. Recently Frazier Nut Farms has celebrated it’s 50th year in the walnut business, which is proud to now be operating under the third generation of family management. We here at Frazier Nut Farms pride our self in quality and customer satisfaction that meet if not exceed the industry’s standards.